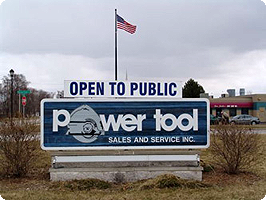 Power Tool Sales & Service was established in 1982. 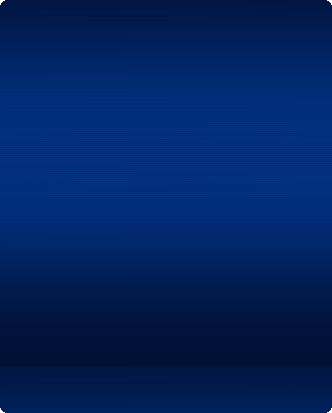 We serve the greater Toledo area with a large selection of tools and equipment backed up with the expertise needed to help you with your project. We have a large base of satisfied customers that rely on us for our expertise and guaranteed satisfaction. 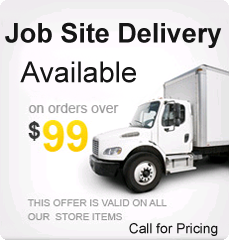 Our store is staffed with experts in our tools and accessories. 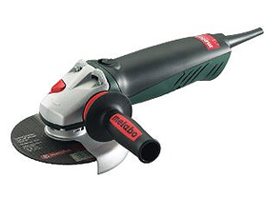 You will find many different types of tools, machines, accessories, products, and hardware. 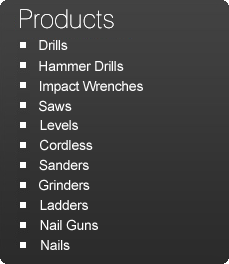 Items include: power tools, hand tools, air tools, generators, garage & shop equipment, automotive tools and more.